I cannot think of any reason why today would not be a perfect day for a bike ride. 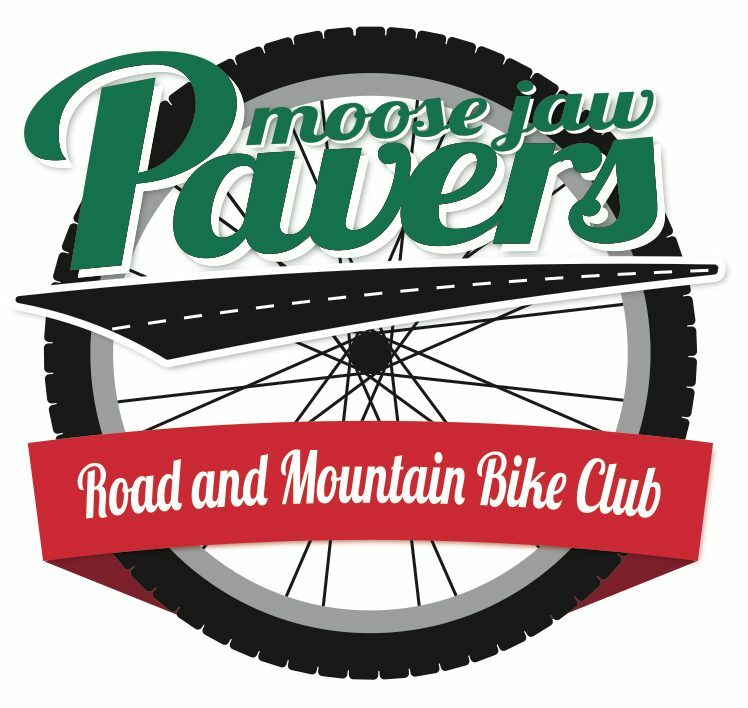 This years version of TNR is about 21km long and showcases a broad spectrum of what Moose Jaw has to offer the recreational cyclist. The ride typically ends around 8:00pm. TNRs’ biggest fault is that you will have too much fun and the rest of your week will be boring.